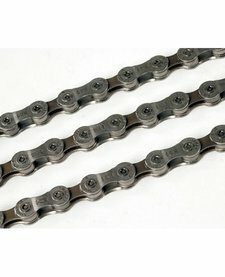 Shimano 105 5800 / SLX M7000 CN-HG601 11-speed Chain, for use will all Shimano 11 Speed drivetrains. 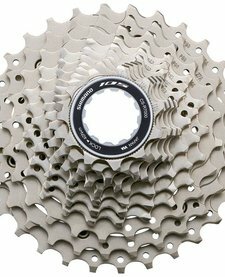 Shimano HG400 Alivio 9-Speed Cassette, available in 11-25, 11-28, 11-32, 11-34, or 11-36 gear ratios. Shimano BR-M6000 Deore Disc Brake, Post Mount Calliper. 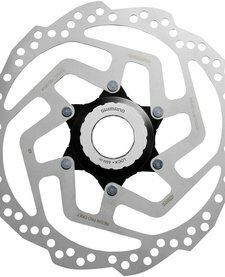 Available in front or rear, these provide super powerful stopping power at a fantastic price! 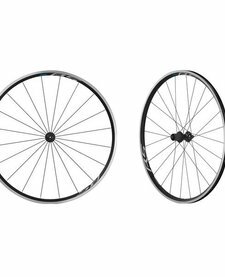 Shimano ES51 Octalink BB, 68mm x 113mm. 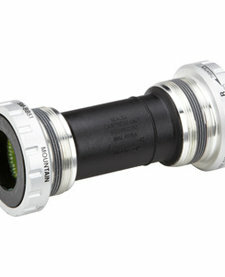 Shimano ES51 Octalink bottom bracket, in 68mm British Standard thread, with a 113mm axle length. Shimano M425/395 Disc Brake, Post Mount Caliper. 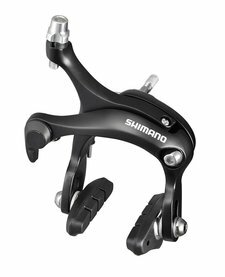 Shimano's budget bike disc brake system, great stopping power at an economical price. 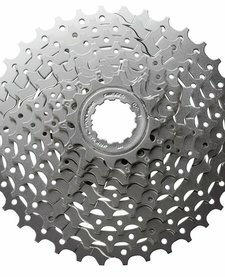 Shimano HG500 10 Speed Cassette, available in 11-25, 12-28, 11-32 and 11-34 gear ratios. 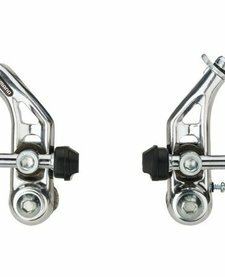 Shimano Altus Cantilever Brake Calliper, Silver. 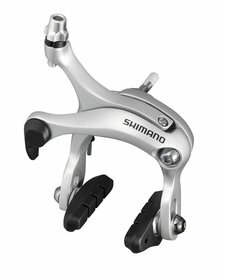 A basic but reliable bike brake from Shimano, comes supplied with a set of brake pads included. 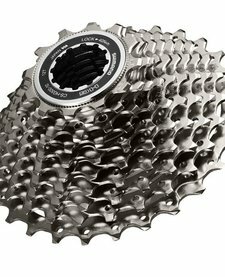 Shimano HG50 8 Speed Cassette, available in 12-25, 13-26, 11-28, 11-30, 11-32 and 11-34 teeth gear ratios. 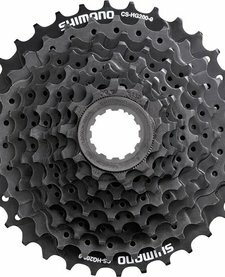 Shimano HG41 8 Speed Cassette, available in 11-30, 11-32 and 11-34 gear ratios. 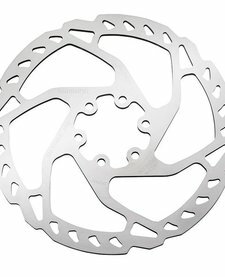 Shimano SMRT66 6 Bolt Disc Rotor, available in 160mm, 180mm and 203mm. 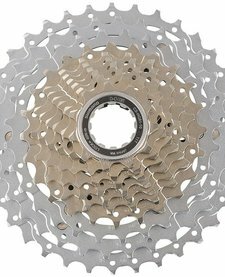 Shimano SLX / ZEE grade stainless steel 6 bolt rotor. 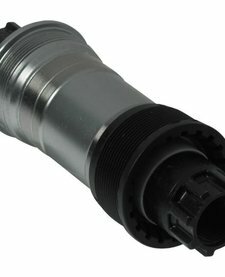 Shimano SMRT10 CentreLock Rotor, available in 160mm or 180mm. 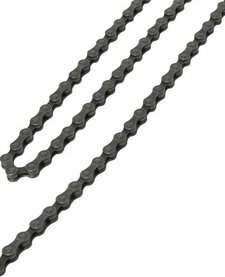 Precision cut stainless steel braking surface improves pad clearing in muddy conditions while aiding cooling under high load. himano R451 Brake Calliper 57mm Long Drop, Black. 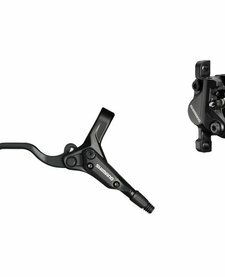 Shimano Tiagra grade long drop rear brake calliper, for road bikes with a longer drop frame to allow clearance for mudguards or large volume tyres. Shimano R451 Brake Calliper 57mm Long Drop, Black. 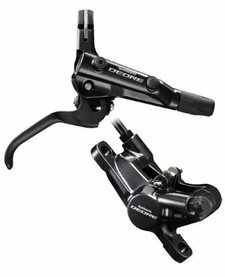 Shimano Tiagra grade long drop rear brake calliper, for road bikes with a longer drop frame to allow clearance for mudguards or large volume tyres. 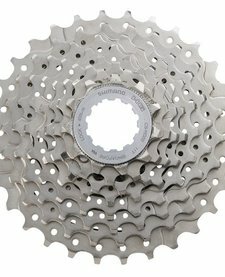 Shimano SLX HG81 10 Speed Cassette. Available in 11-32t and 11-36t. 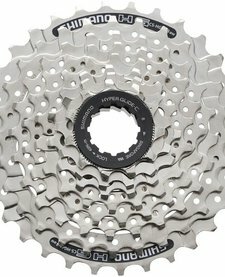 Shimano Acera CS-HG201 9 Speed Cassette, available in 11-32 and 11-34 ratios. 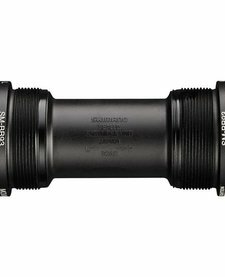 Shimano BB-MT800 Bottom Bracket, English Thread cups - 68 / 73 mm. 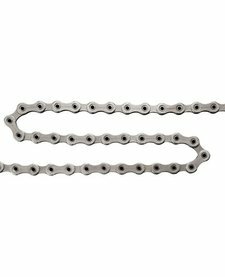 For use on Shimano Hollowtech MTB cranksets. 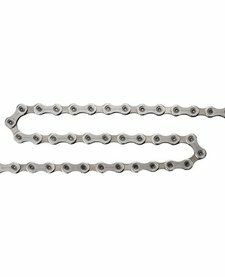 Shimano HG40 6/7/8 Speed Chain 116 Link.